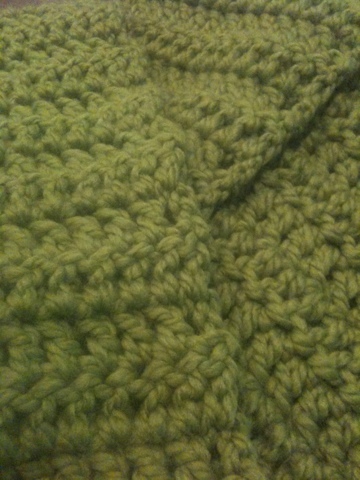 Finally finished this double crochet bulky scarf. Of course, it’ll have to wait to be worn next year since it’s already in the 80’s now! 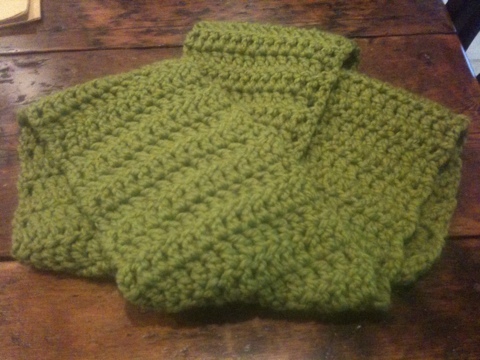 I used two skeins of lion brand wool ease thick and quick lemongrass yarn.